The International Monetary Fund has retained the forecast for Ukraine's GDP growth in 2017 at 2%, while worsening its outlook of the average annual inflation by 1.3 percentage points, to 12.8%, according to the Fund's Regional Economic Outlook for Europe. 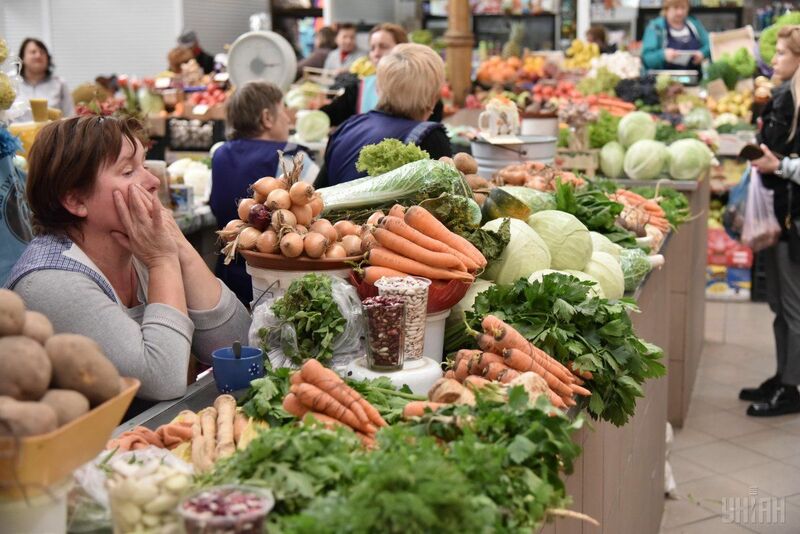 At the same time, the forecast for GDP growth in Ukraine remained unchanged at 3.2% in 2018, and at 3,5% in 2019. Inflation forecast for 2018 was worsened by 0.4 percentage points, to 10%, and by 0.5 percentage points in 2019, to 7%. In addition, the IMF predicts an increase in domestic demand by 4.1% in 2017, by 4% in 2018, by 4.2% in 2019. The share of investments in GDP is projected at 21% in 2017, 23.2% in 2018, 25.1% in 2019; unemployment at 9.5% in 2017, 9.3% in 2018, 8.8% in 2019. The public debt to GDP is projected at 86.2% in 2017, 83.5% in 2018, and 77.9% in 2019.